“How much does an average kitchen remodel cost?” is one of the most common questions we receive from prospective customers. A full kitchen remodel is a big investment, so homeowners want to learn all they can to get the most out of it. That’s also why some homeowners go the DIY route and try to install an IKEA kitchen instead. This option has its benefits but it also has its downsides. What Is an IKEA Kitchen? IKEA manufactures a wide range of low-end but affordable kitchen cabinets. These cabinets are also modular, which gives them a lot of flexibility when it comes to design. IKEA offers an in-home kitchen planning service and software that lets homeowners design and plan their kitchen remodel. In other words, IKEA gives homeowners the ability to buy all of the kitchen cabinets they need, plan their remodel and then install the cabinets themselves. In theory, installing an IKEA kitchen instead of hiring a professional remodeler will save you money. For some homeowners, designing and installing their kitchen cabinets themselves gives them a sense of pride and accomplishment too. There are many aspects of kitchen design to consider to make sure that the results functions and looks well. You will need a solid understanding of design principles if you want an IKEA kitchen to look right, and many homeowners lack this expertise. In addition, as an experienced remodeling company, we don’t recommend that you install any kitchen components unless you have considerable remodeling background. There are many steps to consider when installing cabinets — and a bad installation is very noticeable. Finally, because IKEA products are made of low-end material, the cabinetry does not perform for the long term, which means you will have to replace them much sooner than if you invest in quality products in the first place. 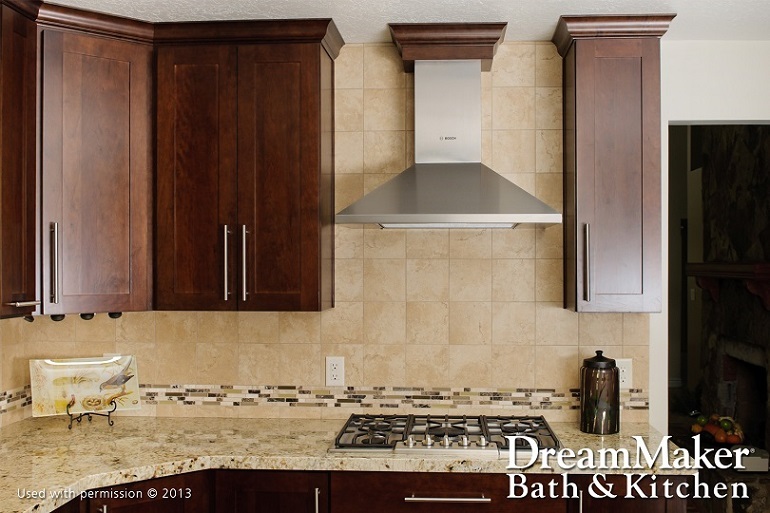 DreamMaker Bath & Kitchen of St. Louis Park is one of the top kitchen remodeling contractors in our local area. You can trust us to treat you to a quick and hassle-free kitchen remodeling experience. Just tell us what you want from your new kitchen and we’ll do our best to make it happen! Call (954) 637-6386 today to schedule an appointment.